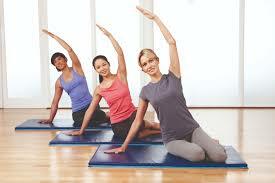 Pilates is a low impact exercise system, that focusses on core strength, flexibility, posture and muscular imbalances. Originally called ‘Contrology’, Pilates was named after its creator, Joseph Pilates. When Joseph Pilates founded his studio, around a century ago, some of the first Pilates clients were ballet dancers looking to improve their posture and control. These principles of motor control have also been used to rehabilitate people with low back pain and other musculoskeletal injuries. 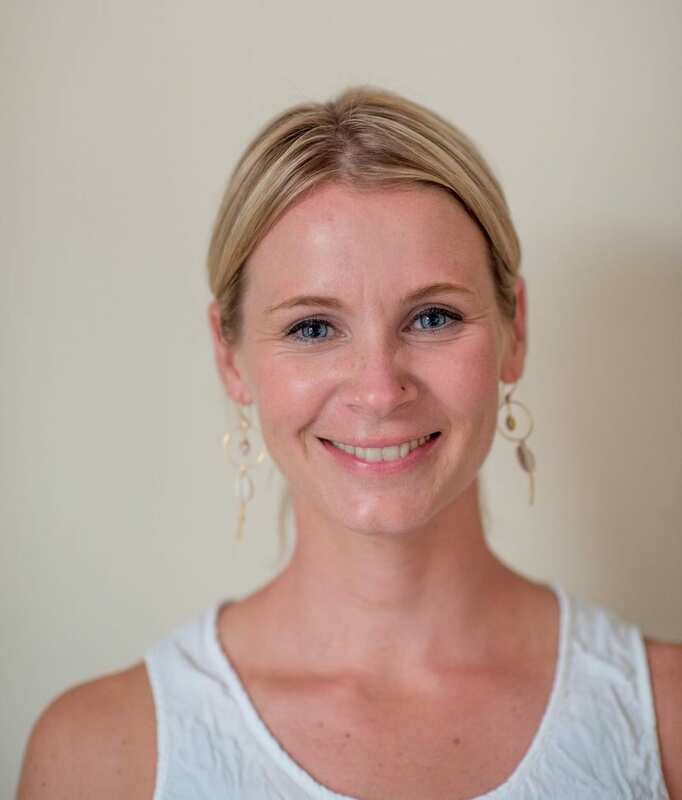 At The Thornbury Clinic we believe that Pilates should be instructed in an intimate environment where the instructor has the time to go round to every individual in the class. This enables the instructor to offer feedback, corrections and slight tweaks to the programme to tailor to your individual needs. Due to this you will find our classes have a maximum of 4 people in a class and are all taught in a specialist Pilates, Yoga and physiotherapy rehab studio. 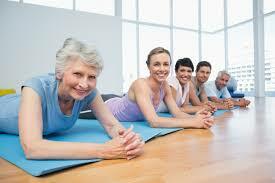 Physio-led pilates is for anyone at any level. Clients range from athletes, patients recovering from injury or operation, to those wanting to avoid injury, become fitter and increase core muscle tone. It is a fun and relaxing way to start or end the day and it will leave you with a healthy mind / body connection. .
We have Pilates classes on Mondays and Thursdays with Sarah at 12-1pm and 7-8pm. Sarah also offers private 121 sessions that can be booked on Monday and Thursday through the day.